Epergne replacement round glass bowl. 10" Diameter x 2" high. 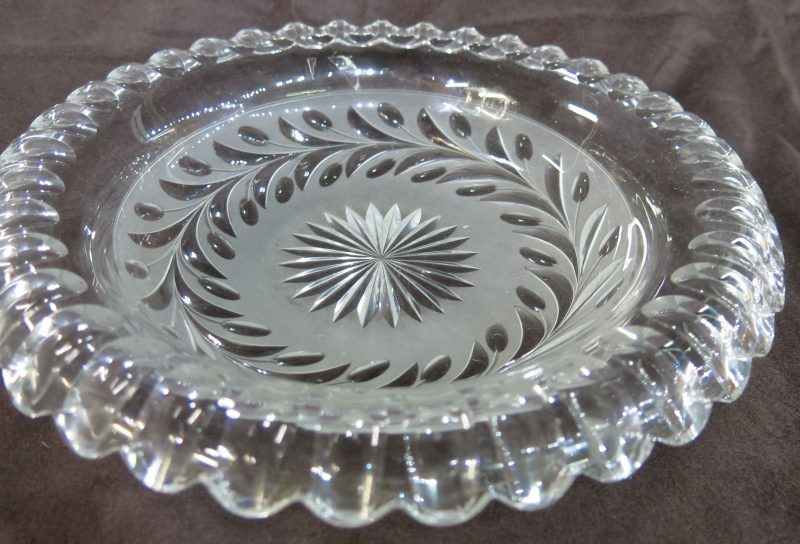 We have a huge selection of epergne replacement crystal bowls. Please check our other listings on ebay, or feel free to visit out Manhattan gallery for an even larger selection. Please check your measurements before purchasing. If measurements are tight, please email me to confirm. Bowl weighs 967 grams.